They’re big. They’re bold. They’re Blimps. 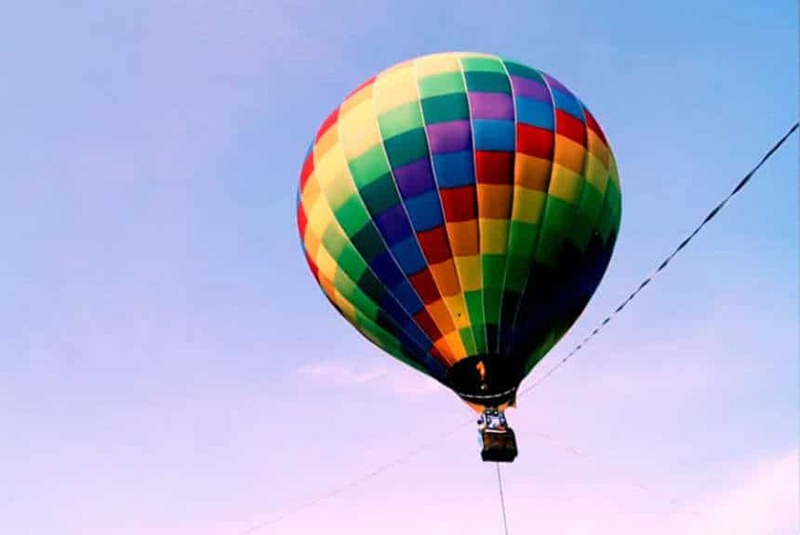 And, if telling the world that your event, grand opening or company is happening right now, is top of your marketing strategies, these helium filled airballoons go a long way (up!) in creating that buzz you want. The sight of a Blimp, flying high above everything else is striking. It’s a marketing piece that registers in your consciousness as you spot something out-of-the-ordinary up in the sky. Is it a bird? Is it a plane? No it’s an Advertising Blimp that teases people’s curiosity enough for them to want to know more. Whether it’s over a sporting event, a concert or huge beach party, you’ll get thousands of impressions as your Blimp becomes the star attraction. This ultimate VIP media and advertising centrepiece can be branded with your business name and logo, so when it’s up in the air, you’ll be creating intrigue both nearby and further afield as your message is seen for miles in each direction. The seating and interior can also be customized to fit with your campaign. 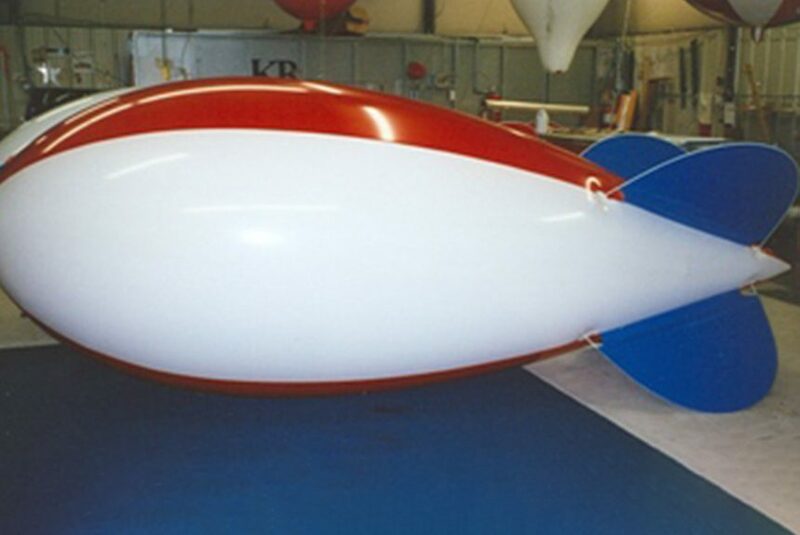 These revolutionary Blimps are available in 128 to 165 foot lengths making them one of the largest advertising mediums. Your brand and product messaging appears on 90 x 20 ft. banners giving your company a focal point in a big way. These banners are easily interchangeable between different messaging, and there’s even the option of incorporating LED sign technology so your communication can be totally illuminated for night time advertising. Another advantage of advertising on an Ad Blimp is they can be flown in any season, and in any weather conditions. You can build consistent messaging without any interruption, knowing that your plans to promote your event or opening on a particular day will go ahead as planned. 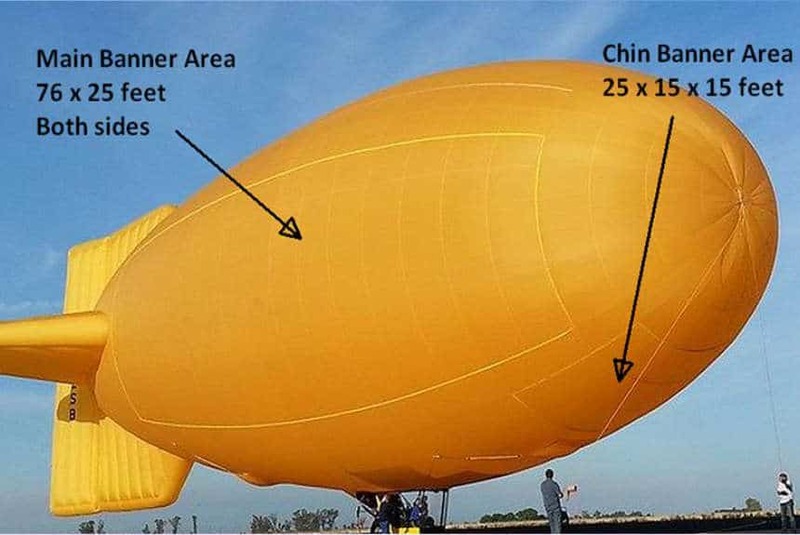 A blimp is the super promotional element in a local or national long-range campaign for absolute commercial dominance in the marketplace, while the passenger carrying capability offers great corporate opportunities. 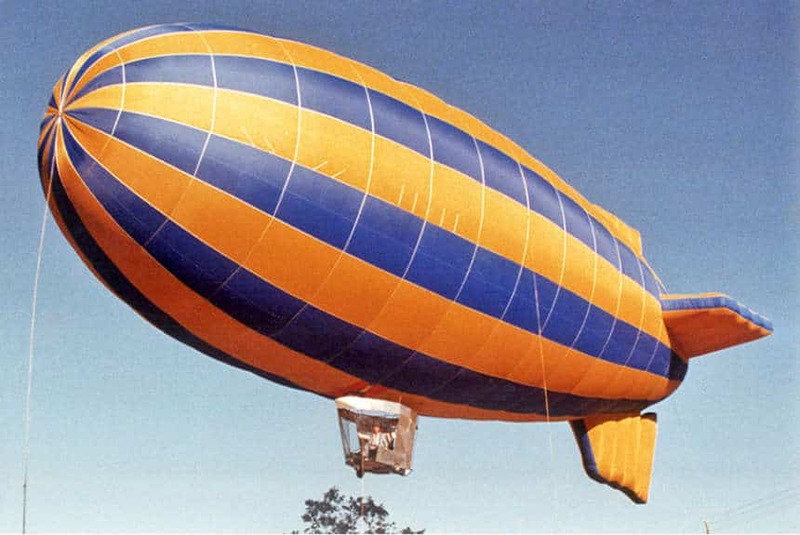 Your business will benefit from booking a Blimp today.